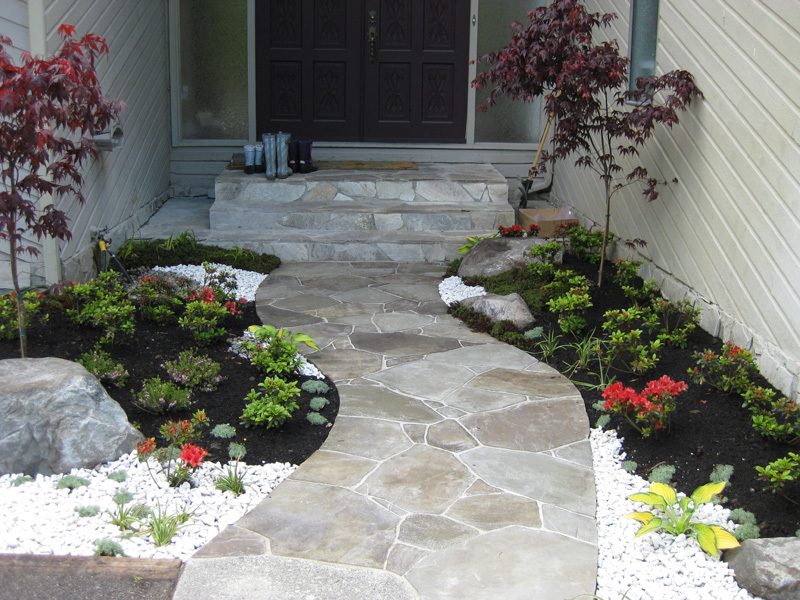 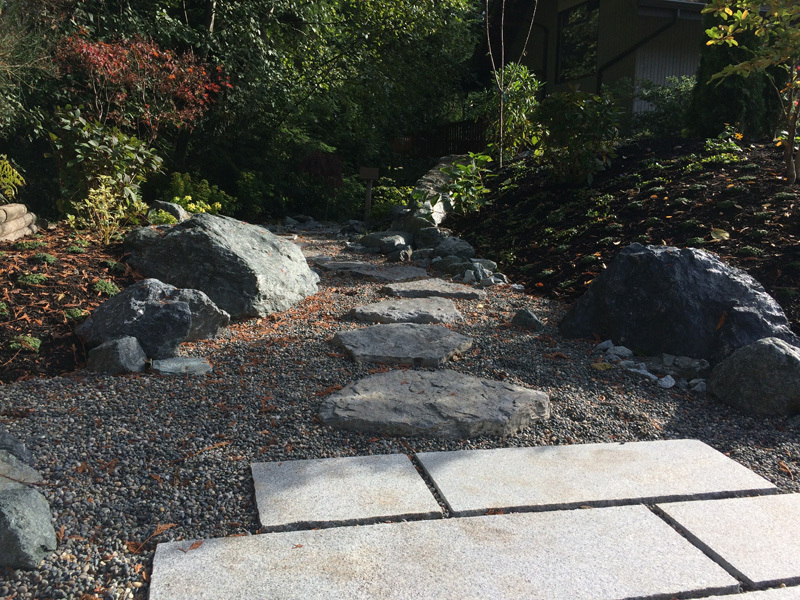 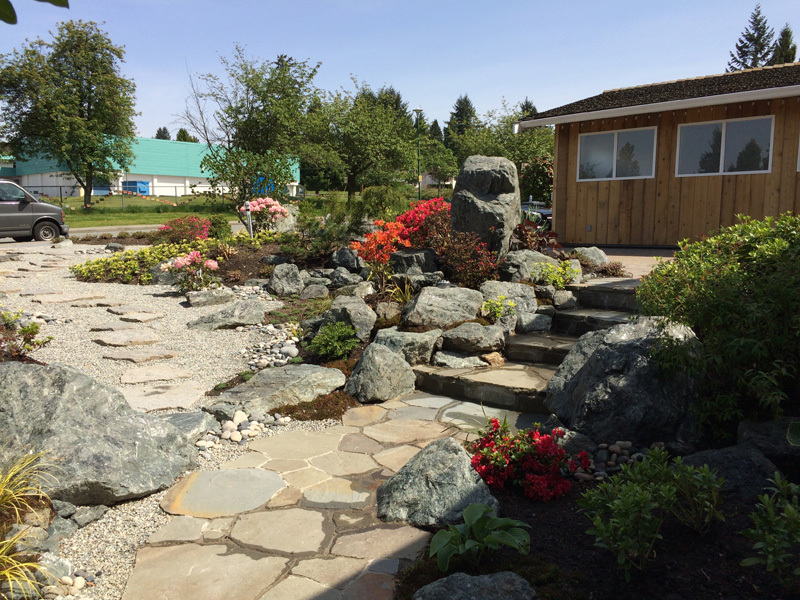 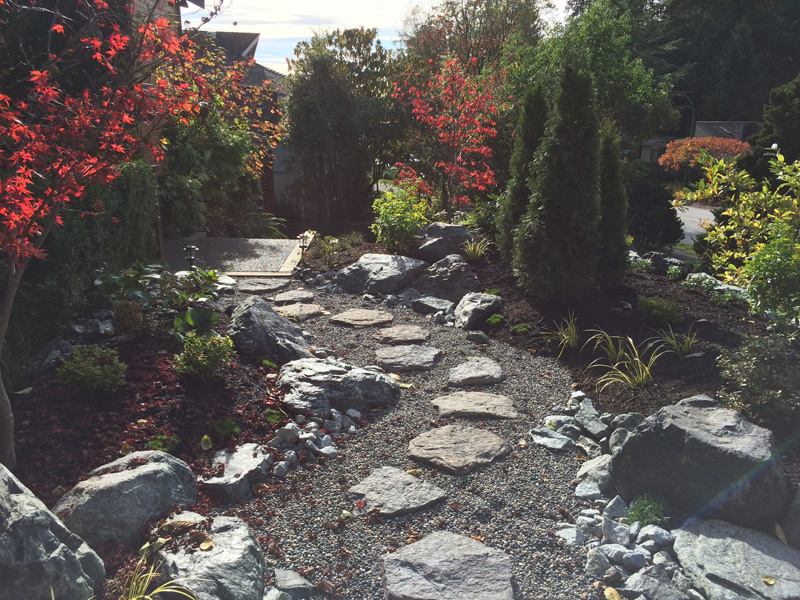 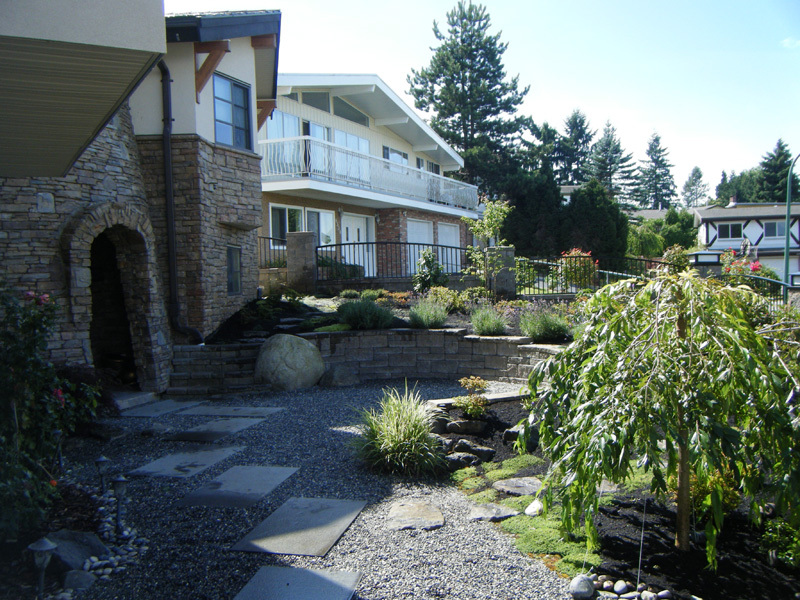 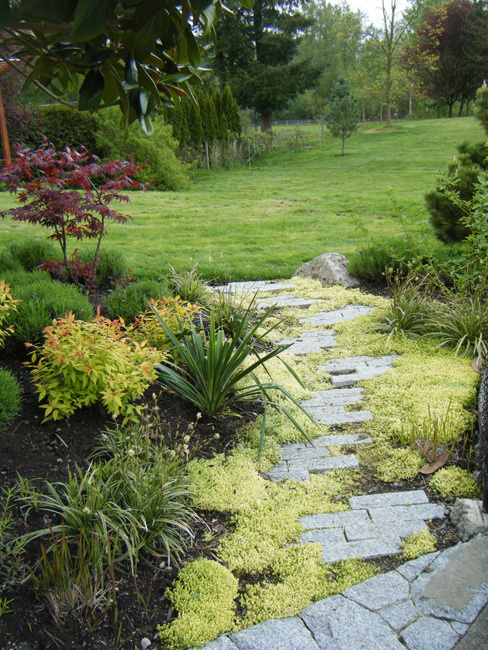 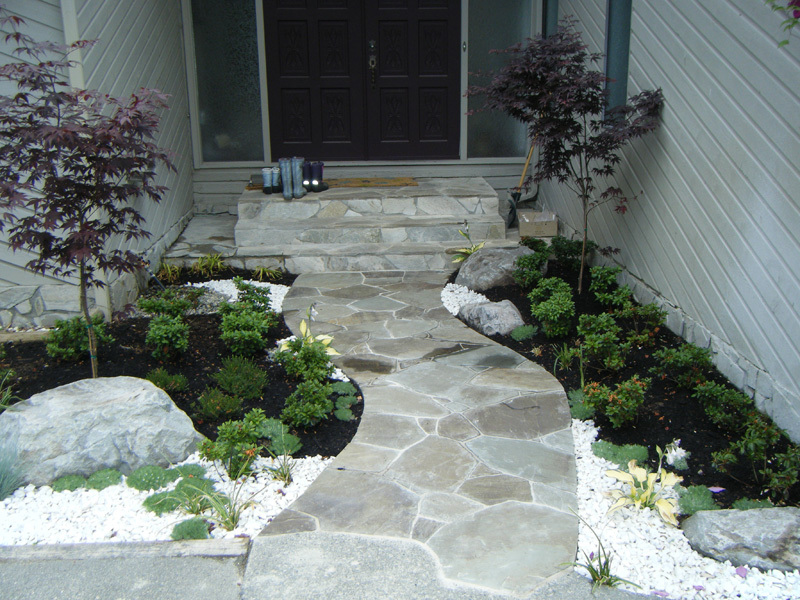 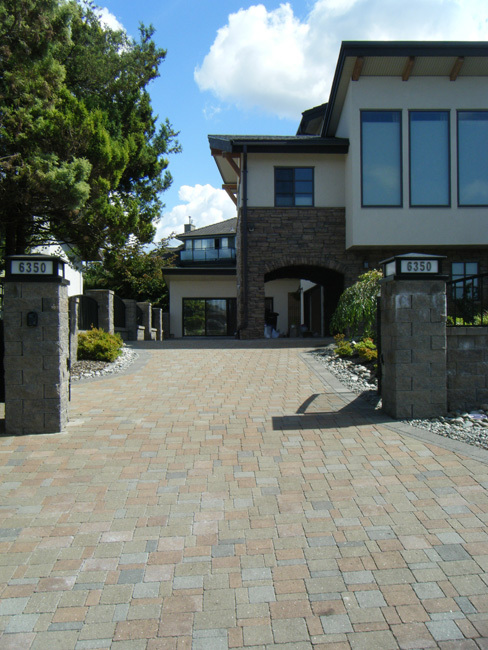 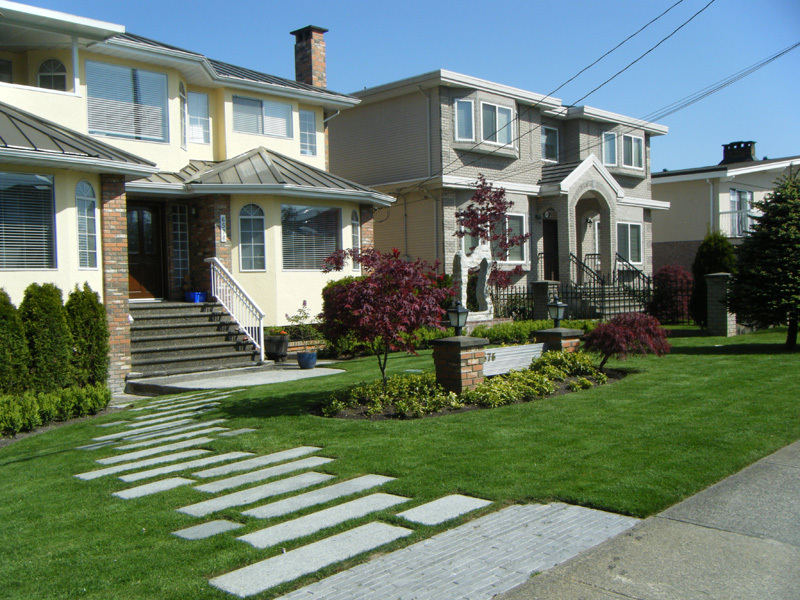 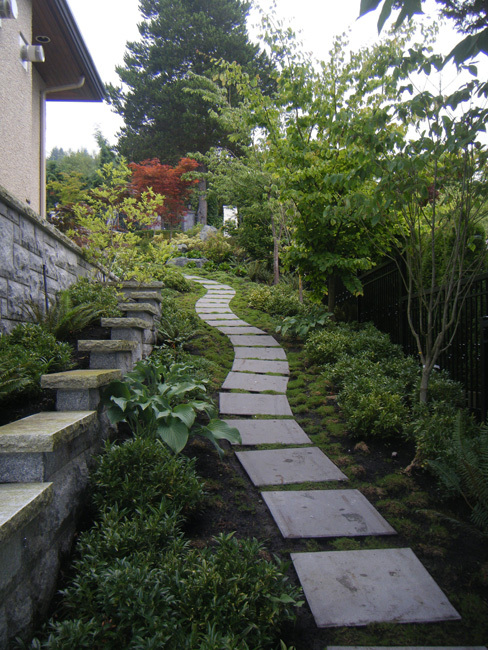 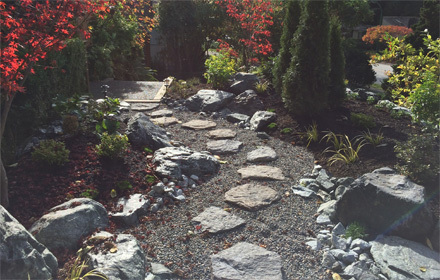 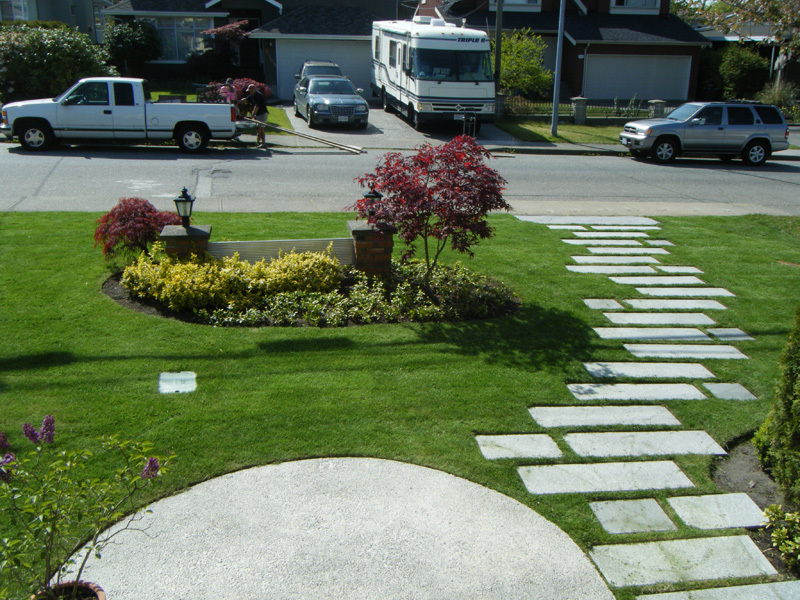 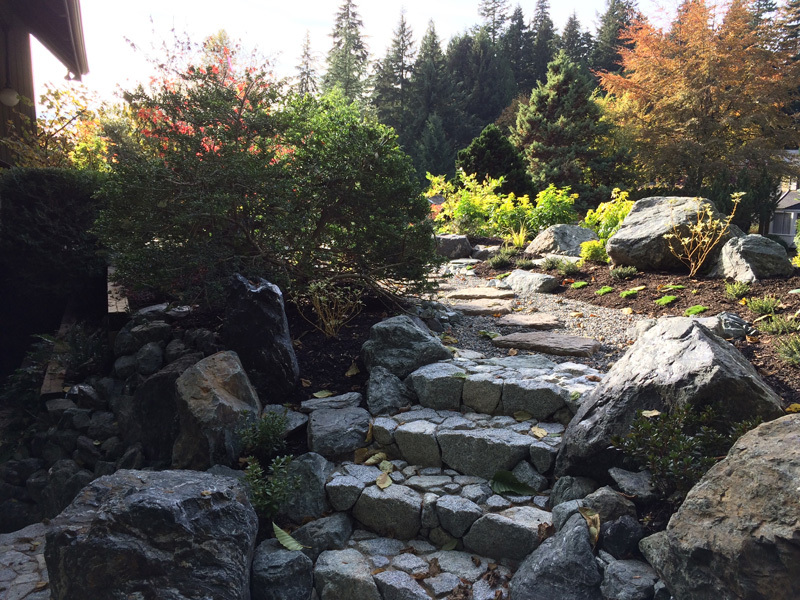 Walkways & Driveways | Earth Sculptors Inc.
We recognize that the design of the connection between the entrance to your property and the architecture within is of vital importance. 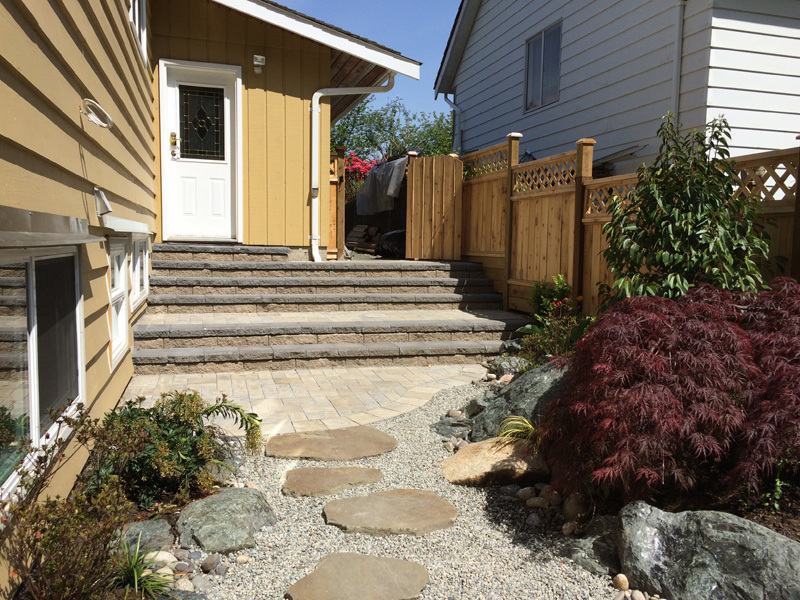 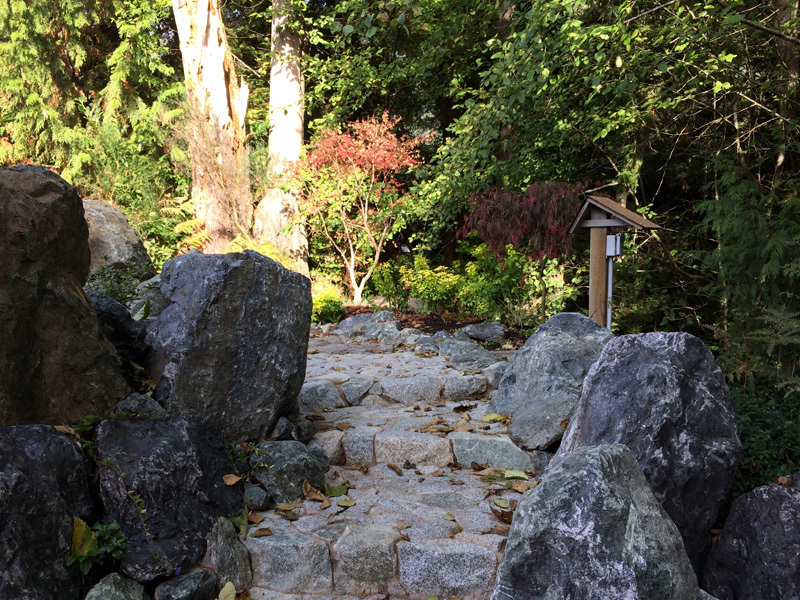 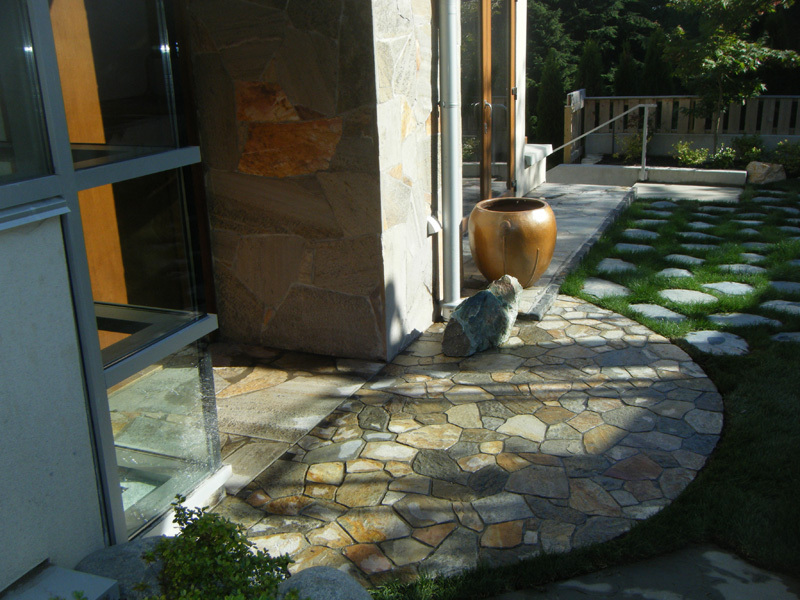 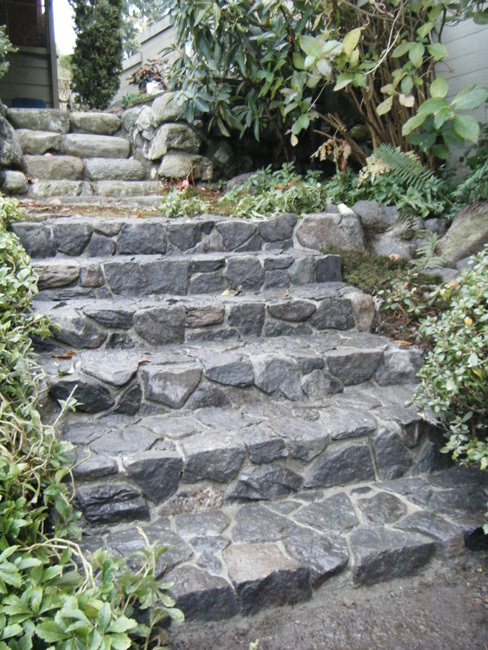 Other connecting spaces can also be beautifully rendered using treads, natural stones, concrete slabs, and paving stones. 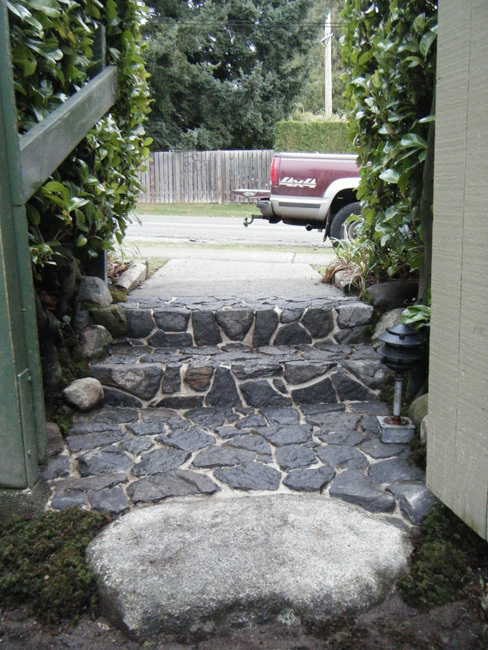 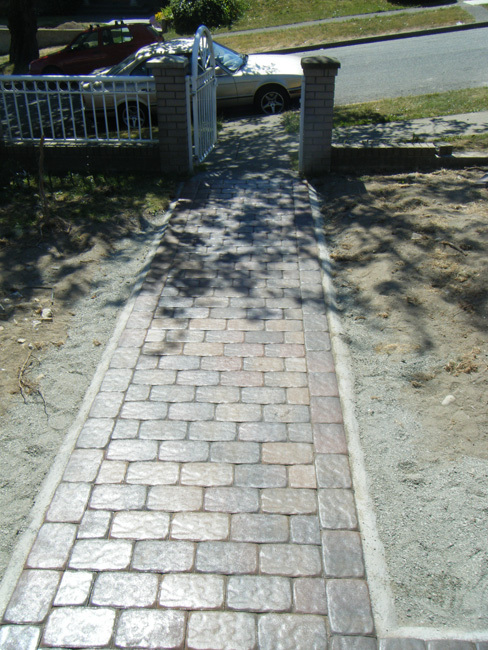 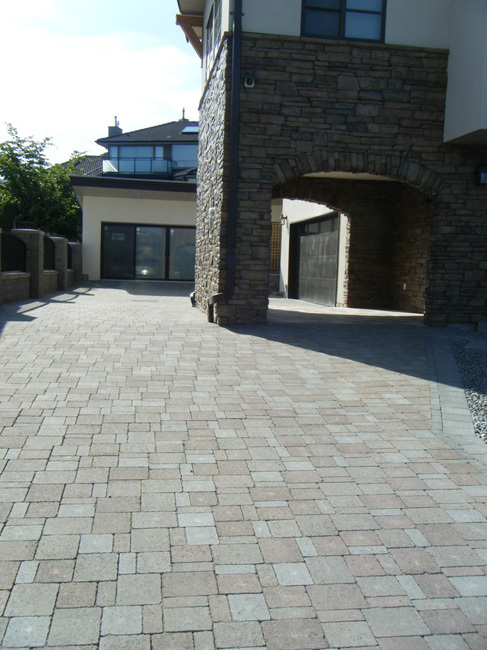 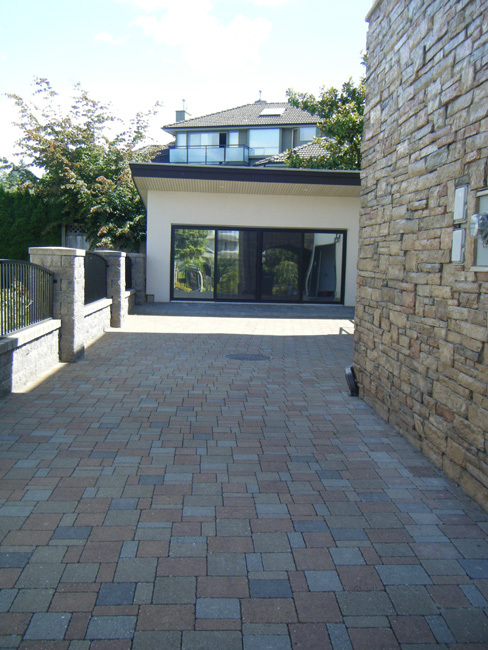 Special consideration is given to the strength and durability of driveways that must support the weight of vehicles. 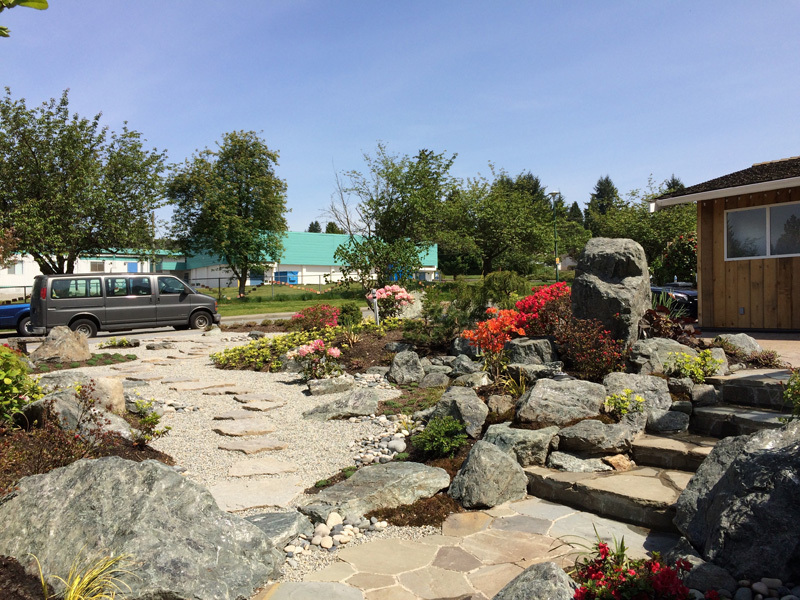 Copyright ©2019 Earth Sculptors Inc. All rights reserved.